SINGUCATION™ provides a range of music programmes for mainstream and SEN schools, colleges and institutions that want to create a vibrant and up-lifting experience for young people, whilst teaching key life skills. We believe that music is an essential tool that helps create a healthy school environment where pupils support and respect each other. 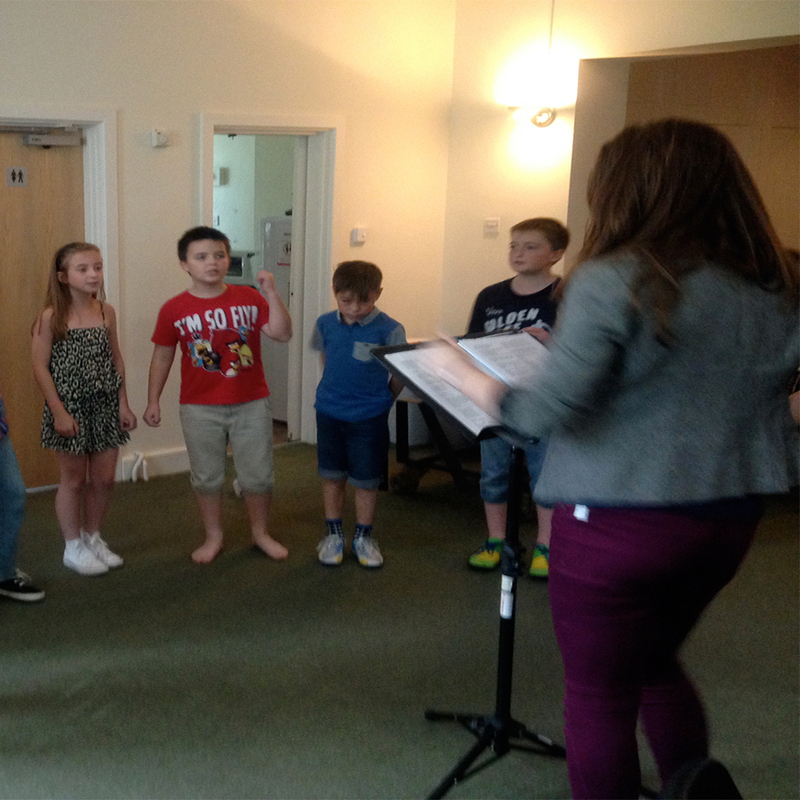 Our music programmes promote personal development, self awareness, social skills, co-operation and achievement. We are also committed to developing skills through leadership, apprenticeships and internships. We encourage pupils to develop a love for music and nurture their talents. 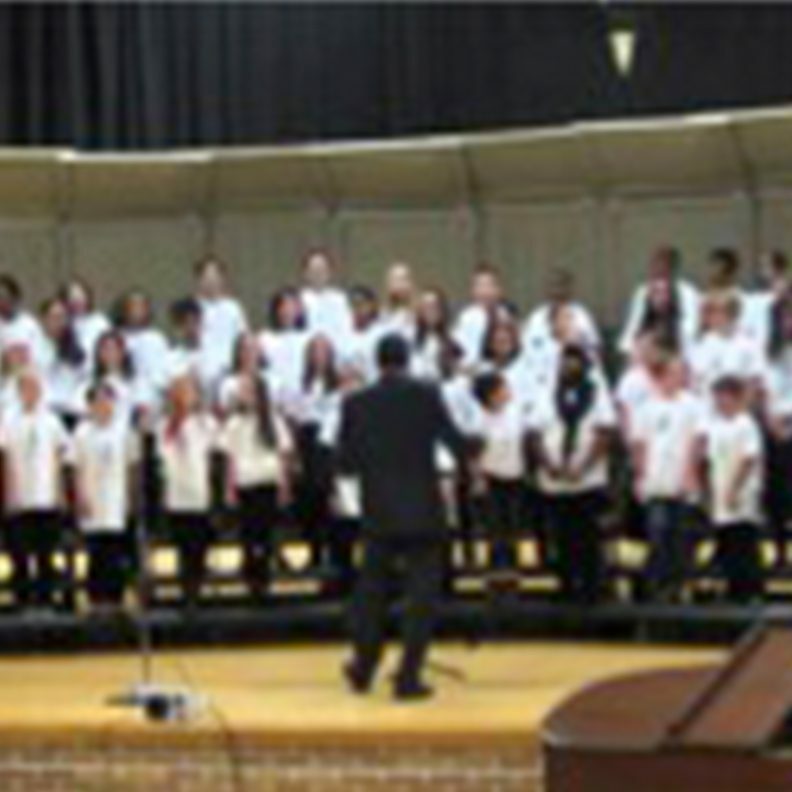 Each pupil will also be given an opportunity to participate in a public performance. 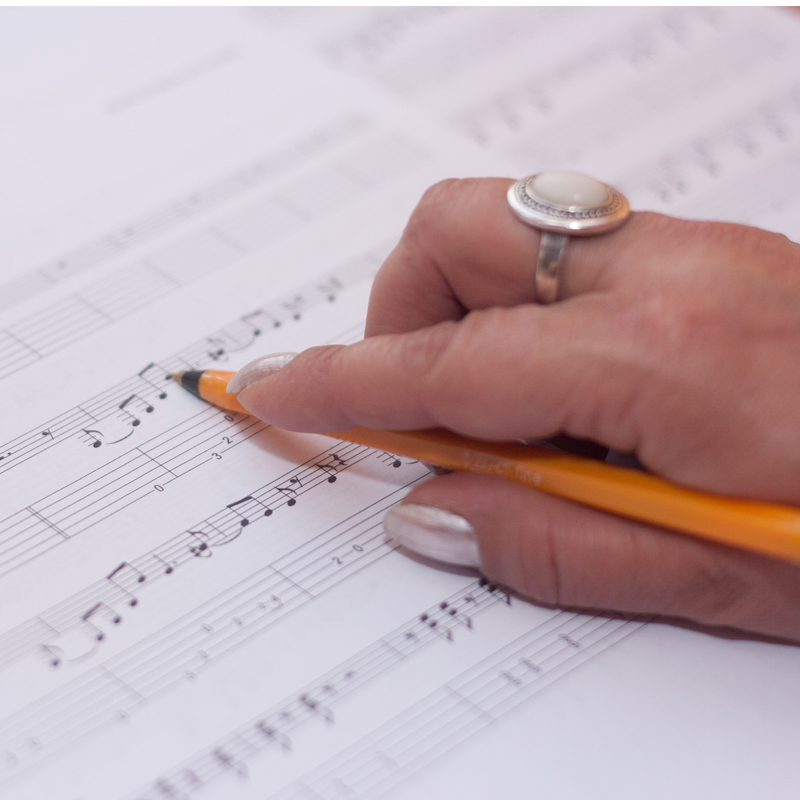 We offer the best support for your school’s Alternative Schooling Program for pupils at the risk of suspension or exclusion with our bespoke music programs. Fun inclusive workshops that leave everyone in the room energised and motivated. Teaching individual classes or year groups. 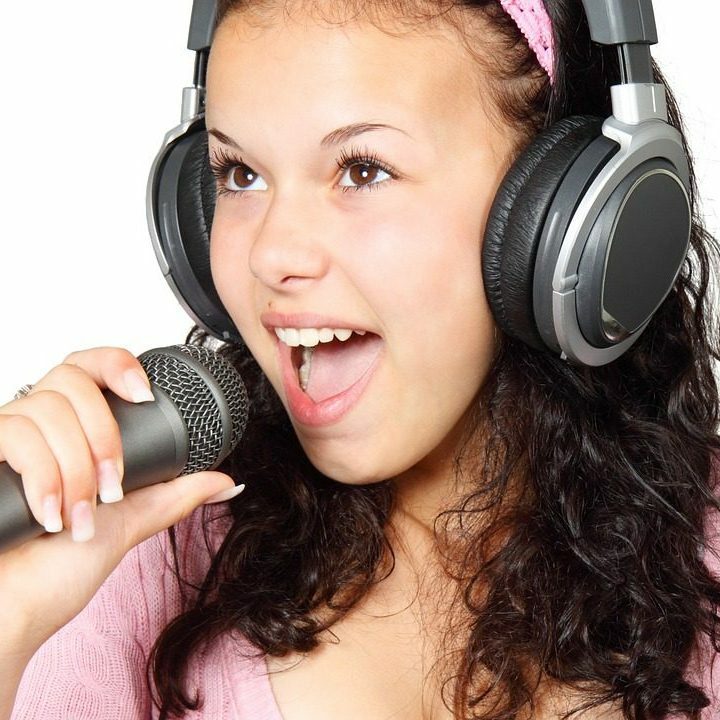 Whole School inclusive workshops which encourage pupils to enjoy their voice and builds their confidence. 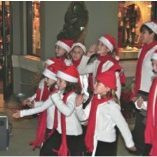 Singucation™ is able to deliver more specific or themed event days to suit current school learning programmes. 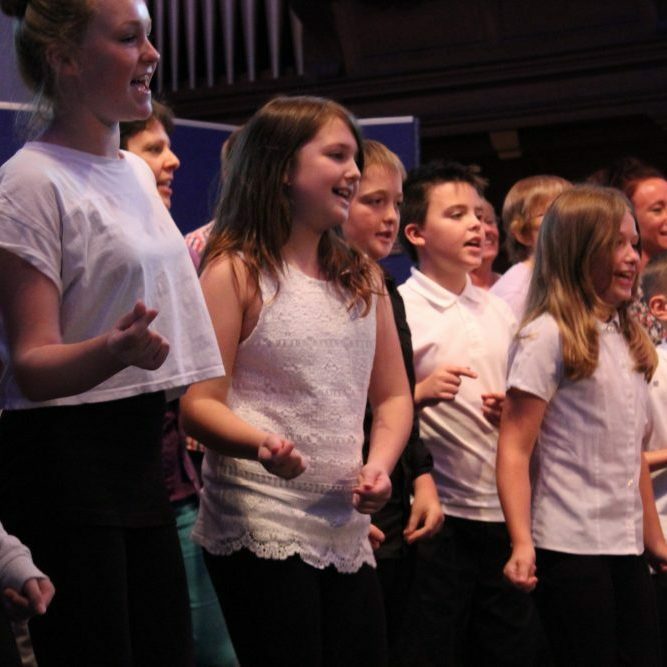 Clubs will run during term time and be combined where possilbe, with our local WE CAN Sing UK™ community choir events. 1-2-1 session are available to help build the confidence of each pupil. A revolutionary method of motivating people of all ages to enjoy exercise and singing. We would love to hear from you to make great changes in the future of our young people.